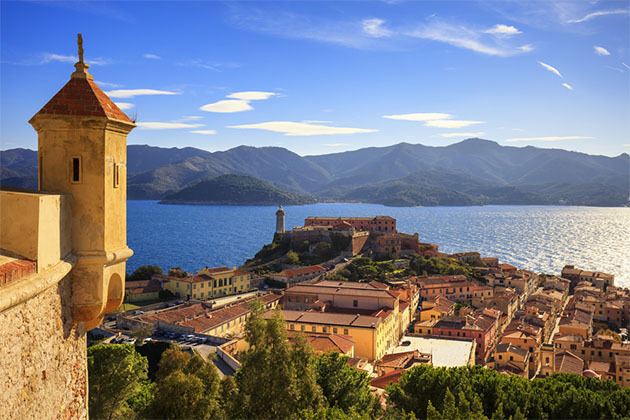 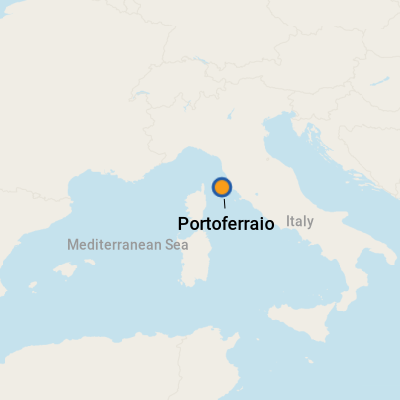 Approaching Portoferraio, in Italy's Livorno province, visitors are greeted by a strikingly beautiful landscape of red clay roofs, luscious green hills and expansive blue waters. 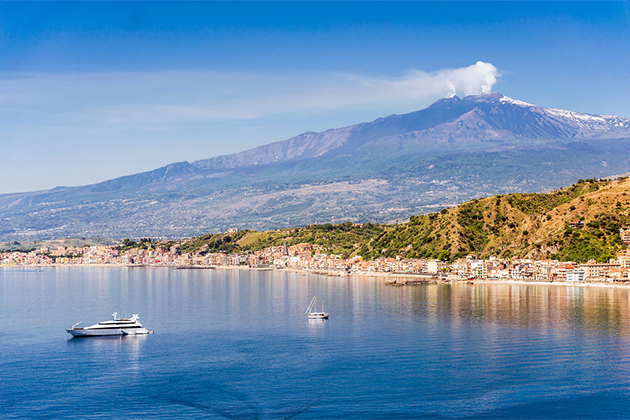 There are several beaches in the city from which you can simply enjoy a day wading in the water and sunning or for those who prefer a more active day, sailing, snorkeling or diving. 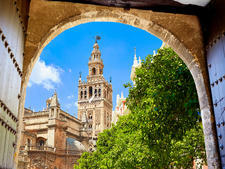 But the city also boasts a number of historically and culturally significant sights to explore including churches, monuments and museums.